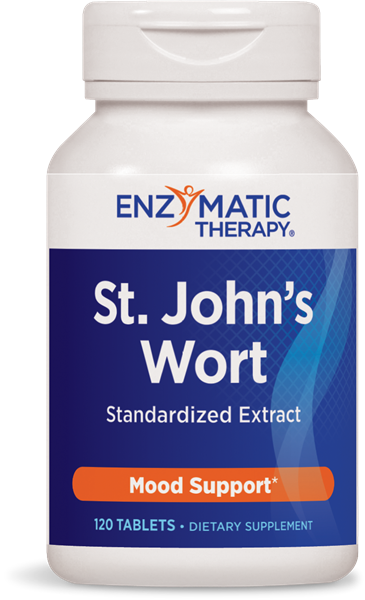 St. John’s Wort Extract / 120 tabs - Nature's Way®. Caution: Do not use if taking any medications without seeking advice from your healthcare professional. Avoid excessive exposure to UV radiation (e.g. sunlight, tanning) while using this product. If pregnant or nursing, consult your healthcare professional before use.